Godiva is home to downtown Toronto's favourite indulgences. Visit us at CF Toronto Eaton Centre for goumet chocolates, truffles and personalized gift baskets. 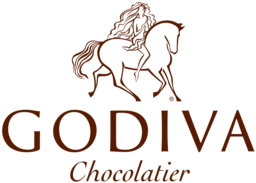 With 80 years of chocolatier experience Godiva has something to delight the most discerning tastes.